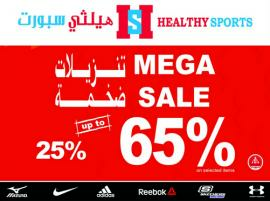 Healthy Sports - Mega Sale 25% up to 65% off on selected items. 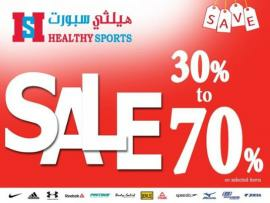 Healthy Sports - Mega Sale. 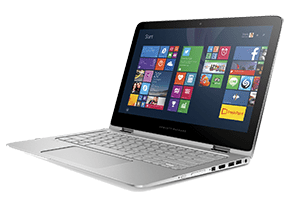 25% up to 65% off on selected items. Healthy Sports - Special offer on selected items. Healthy Sports - Mega Sale, 25% up to 75% off on selected items.